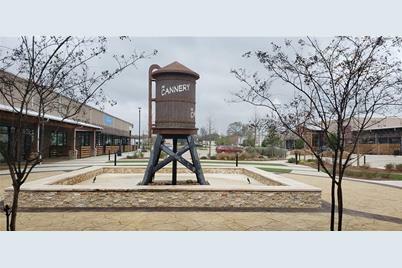 Entertainment Venue- The Cannery- Home of Pink Pistol and 6 Entertainment and Live Music stages including Texas Music Grill & Smokehouse, over 90,000 sqft of Mixed Use Development, Red 55 Winery Tasting Room, Tyler Junior College, Shopping, Dining, Live Music, Festivals, Arts and Crafts. 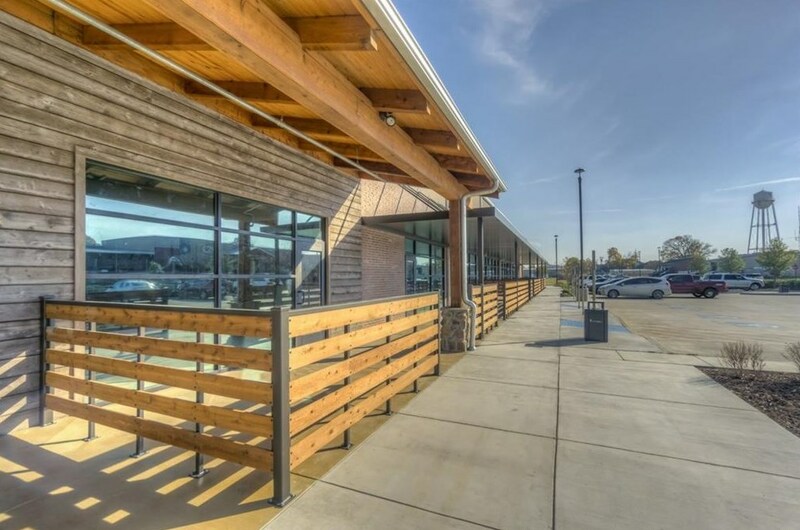 A Range of Square footage is available for custom finish out for a variety of businesses including entertainment, restaurant, retail, office, medical, crafts, farmers market and vendor market. Shell available and Custom Builder Finish out Onsite or your own. 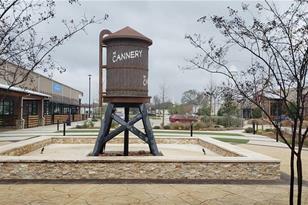 MultiFamily and Hotel pad sites connected to The Cannery Entertainment District. More details, business development package and tour available. 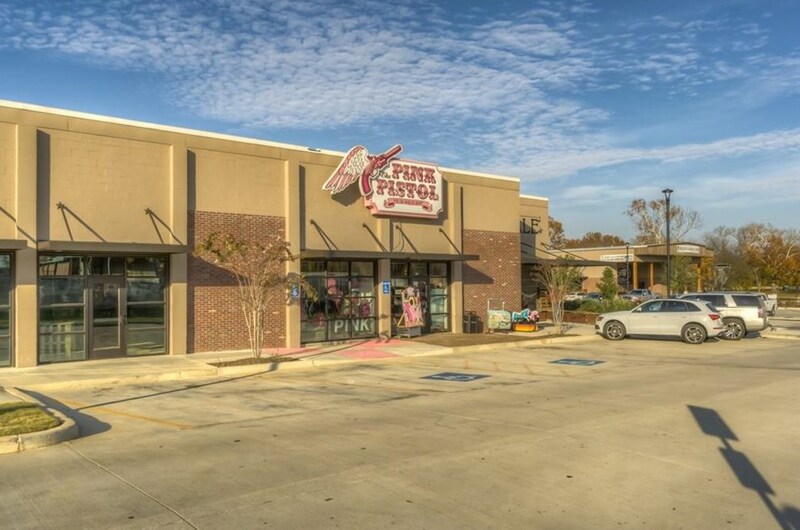 75 Miranda Lambert Way #G, Lindale, TX 75771 (MLS# 14024168) is a Commercial property with 0 bedrooms and 0 full bathrooms. 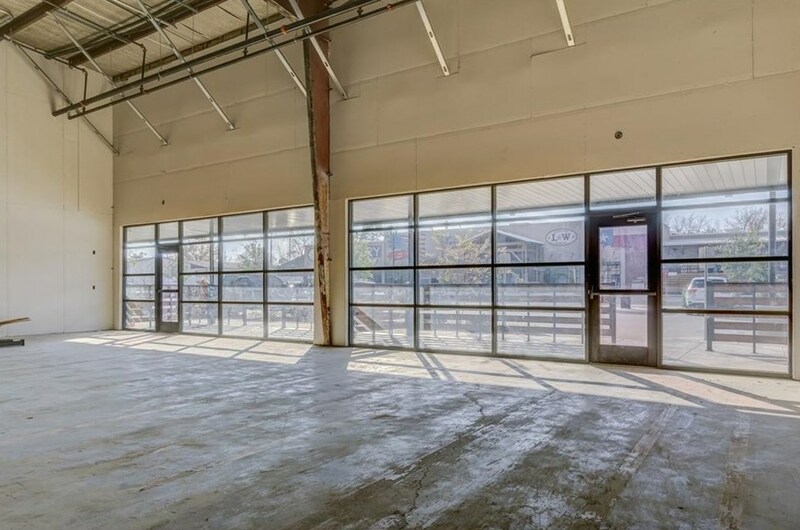 75 Miranda Lambert Way #G is currently listed for rent at $3,750 and was received on February 15, 2019. 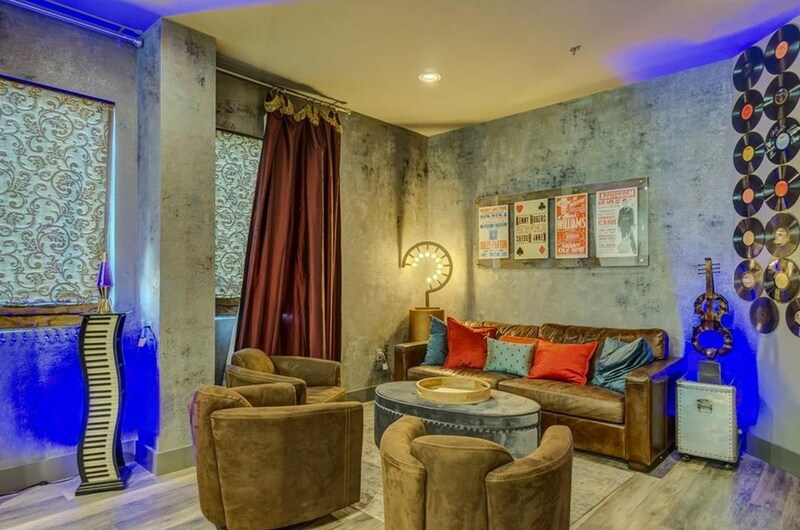 Want to learn more about 75 Miranda Lambert Way #G? Do you have questions about finding other real estate for sale or rent in Lindale? 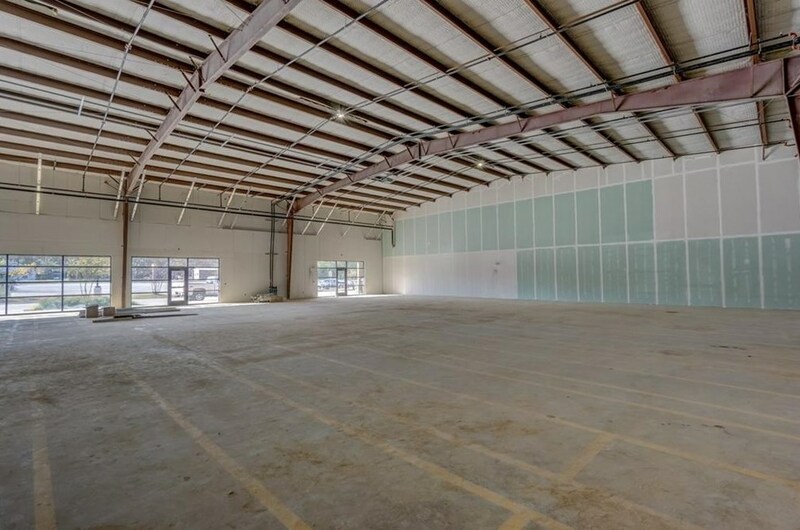 You can browse all Lindale rentals or contact a Coldwell Banker agent to request more information.